It happens at that the most inopportune time. You’re running late for work, you get into the car, turn the key and nothing. You press the gas repeatedly and try again. Nothing. The battery is dead. The battery is the life of the car. Without it, your car is pretty much a drive-way decoration. Unless you have an electric car, when your car fails to start, that’s a clear sign you need a new battery. But how you do know it’s the battery and not something else? Let’s discuss it. People often confuse dead batteries with other mechanical concerns on a vehicle. For example, dim lights signal alternator concerns. But people confuse it for a dying battery. Here are some common reasons for suspecting the battery and nothing else. Most cars on the road have built-in indicators that trigger and light up when there are mechanical concerns with the vehicle. The battery indicator light informs the driver that there’s a battery charging problem. Modern cars have an onboard circuit system that checks to see how much voltage (electricity) the alternator is producing. The alternator helps keeps the battery charged. If it’s not producing enough electric energy, the battery indicator light comes on. Check your battery or have a professional do it for you. When you turn the ignition to start the car, the battery receives a signal. The battery then turns chemical energy into electrical energy. That electrical energy passes on to the starter which helps crank the engine. When the engine starts slow or takes longer to start, this is a sign your car’s battery is dying. One of the first things people do when they get inside their vehicles is turn on the radio and the lights. If the radio controls don’t light up and don’t come on, the headlights and other lights on the vehicle may not as well. In most cases, the car won’t crank either. If the car cranks but the lights and radio don’t work, your battery is on its way out. Charge it right away or drive to the nearest auto maintenance shop for help. Part of maintaining your vehicle means doing regular under-the-hood checks. There’s no set time number of times to check under your hood. But if you’re prone to forget things like fluid levels and oil changes, check once a month. During your check, be sure to assess the health of your battery. Batteries that leak create corrosion around the positive and negative connections on the battery. When this happens, your car might not start. Use the old-fashioned method and pour some coca cola on it. Or, invest in a terminal cleansing brush to clean your battery’s posts. If you haven’t changed your car battery in the last four years and your car won’t start, here’s why: it’s old! People charge cell phones, iPods, and GPS trackers in the cars. These things charge on the battery and where it down faster than normal use. When your battery approaches four-years-old, replace it or have batterytrust.com inspect it for you. 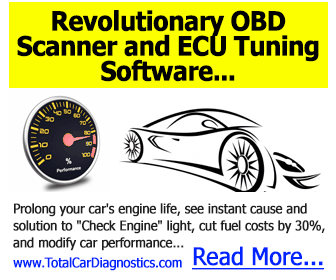 Stay on top of the health of your vehicle. 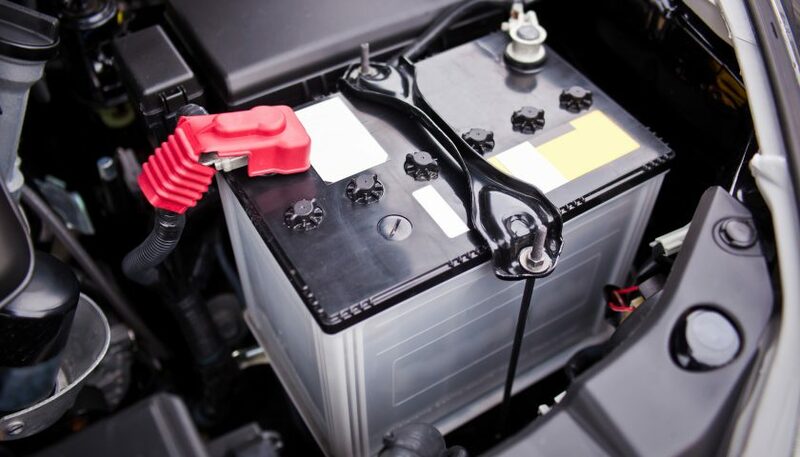 Know when your car needs a new battery. Watch for the signs of a dying battery and enlist the opinion of a professional when you have questions. Take a look at our auto repair manuals to get a copy of a manual for your vehicle make and model. Previous Post:BMW Repairs: When Should You Call A Mechanic?